Will Haven guitarist Jeff Irwin is our guest this week. We discuss the band’s new record Muerte (out March 23rd; pre-order here), how the band functions and makes decisions these days, their evolution and three distinct chapters of their career, their debut album El Diablo turning 21 years old, the crucial role dark and angry art plays in his life, the possibility of a live album in the near future and growing up in the ’90s. 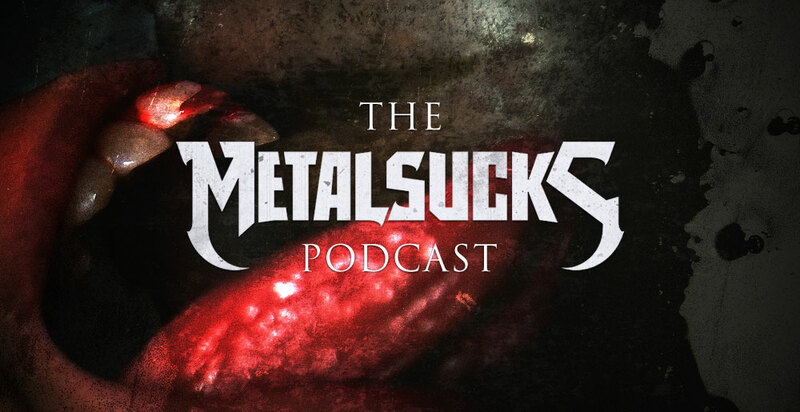 Meanwhile Petar, Brandon, and Jozalyn talk about Izzy Stradlin’s new book and his decision to walk away from Guns N’ Roses reunion money, the Taake tour cancellation due to pressure from antifa, antifa’s effect on the metal scene as a whole and much more.